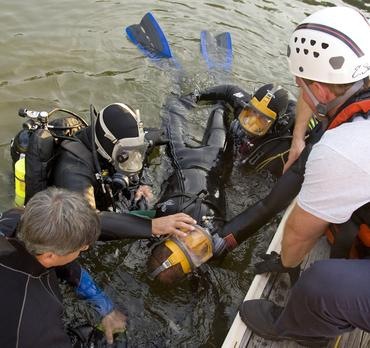 Learn how to rescue swimmers, divers, and people in general from the water by using a variety of techniques to ensure their safety and yours! 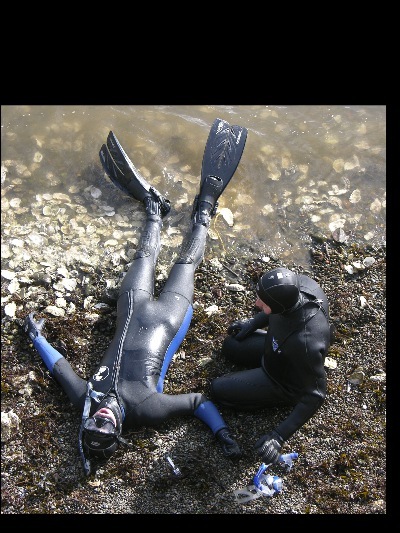 Not only will this course teach you to be an asset to the aquatic community in general, but it will also give you the basic training for becoming a member of a search and rescue dive team in your area! 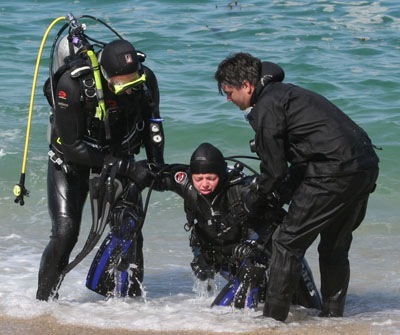 This course is also a prerequisite for NAUI DIVEMASTER and NAUI INSTRUCTOR leadership certifications. 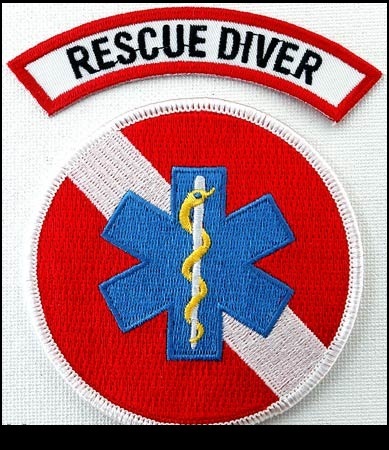 Teaches the most effective turns, tows, and carries of a victim from the water.